Don't know who to vote for? Have some questions you want answered? Please come join us for our last (and possibly most important) General Membership Meeting of 2017! 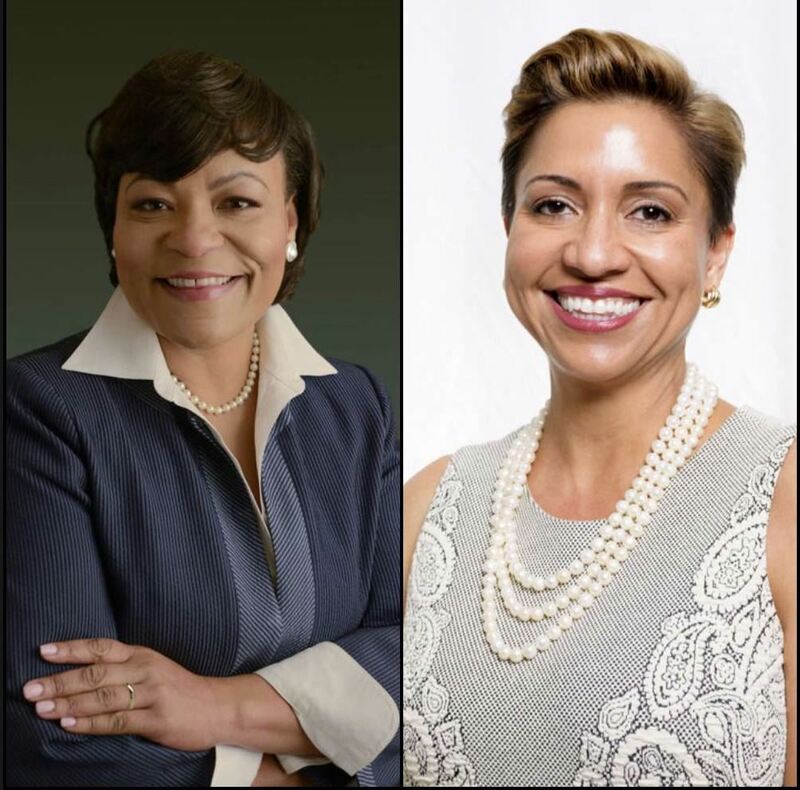 We will have Mayoral candidates Desiree Charbonnet and LaToya Cantrell at our meeting to answer your questions and gain your vote! Our meeting begins at 9:00AM in St. Dominic's Gym.